We recieved the bike and promptly took it to our local bike store, Calmar Bicycles, for a thorough inspection and complete assembly. 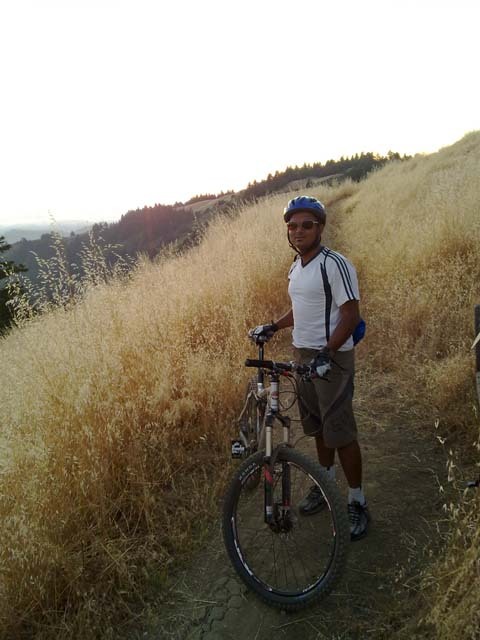 A day later, and his wallet $80 lighter, Rohit was ready to ride his new Motobecane, however, it wasn't until yesterday that we finally got out to Saratoga Gap to test out his new ride. The first thing I had to do was to adjust the seat post to my desired height, but this proved to be difficult because it was not a quick-release type but a screw-on type, which can easily be remedied. After taking a small ride around the parking area, I felt confident enough to attempt the trails. 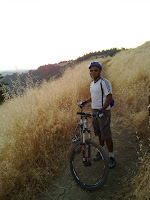 I rode the bike but I wasn't used to the shifters and it was difficult for me to understand how to use them since I was used to using GripShift type shifters. By the end of the ride I would be comfortable using the shifters and they provided very smooth shifting - excellent shift quality. The brakes on my previous bikes were not nearly as nice as these Avid Carbon Elixir brakes and by having these nice brakes it gave me much more confidence when riding down with various obstacles in the way. The front suspension felt seemed to activate to some degree while pedaling uphill, but I did not feel it was necessary to engage the remote lockout. However, at one point I did use it and it did make a difference. 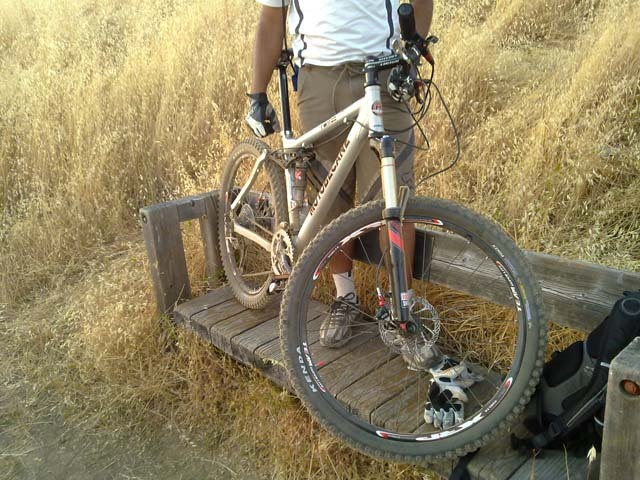 The front suspension made the ride very smooth and I am fully satisfied with the front fork. The rear shock seems to have performed equally well and I am also satisfied with it. I never engaged the lockout on the rear shock and I guess that can be credited to the suspension design, although I can imagine at some point wanting to lock out the rear shock as well. The 2.35 Kendas (I put these on instead of the 1.95 Kendas that came with the bike) served well with accurate grip and confidence inspiring handling. 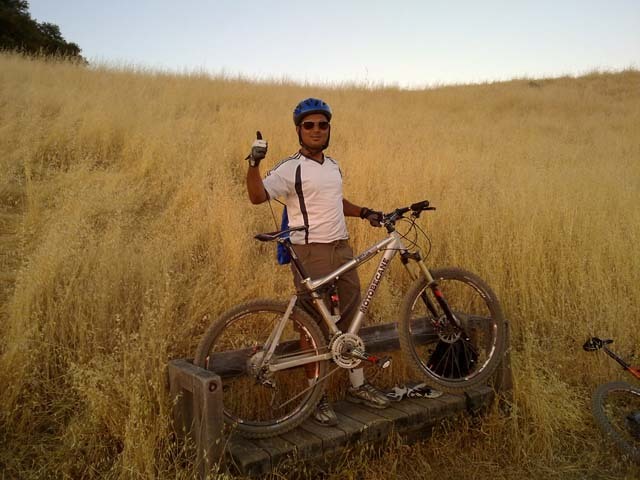 Overall, I am fully pleased with the bike's performance, quality, and value. Also thanks to bikesdirect.com for offering such a great deal. 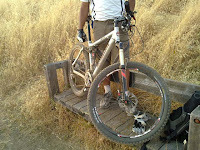 If you have any questions about this bike please post them to this blog page.